Originally from outside of Chicago, Natalie attended New Trier High School before studying at UNC-Chapel Hill. She trained from an early age at Second City Chicago and the Actor's Training Center and currently studies at Lesly Kahn & Co. 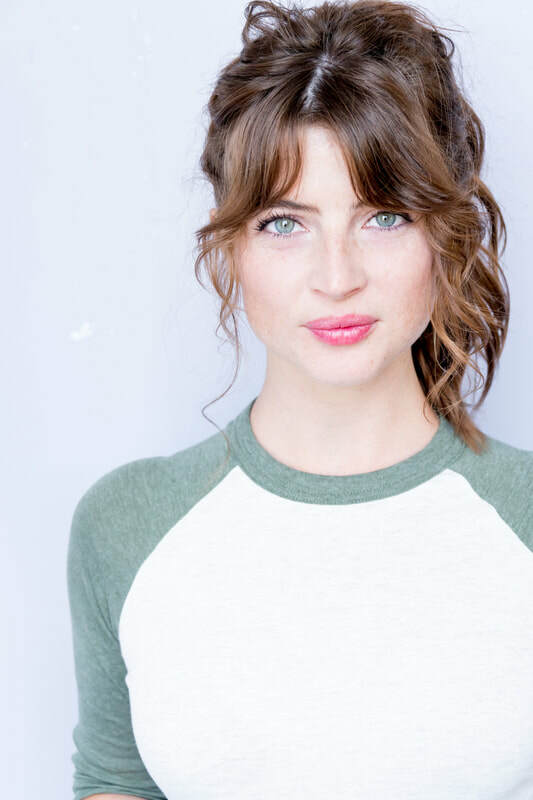 Since graduation, Natalie booked a supporting role in CRYPT TV's "Chainsaw" and also just shot Geo Disaster, which was just released Oct 2017 on SYFY internationally and Amazon Video. Pelletier played the leading lady of the film which was written by the team that brought you Sharknado.